The La Copa Beach Front Resort and Conference Center is a beautifully brand new hotel located at the beginning of town right after exiting the causeway. We offer a deluxe continental breakfast and happy hour. 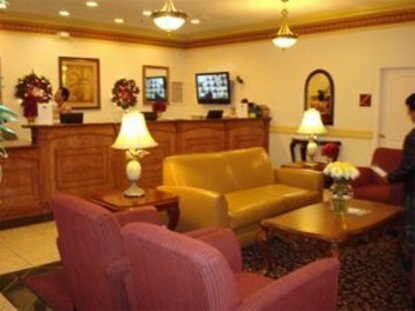 We have an exercise room, a business center with Internet access available 24 hours. The La Copa has a beautiful banquet space that can accommodate up to 250 persons for either weddings or Conferences. The La Copa Beach Resort and Conference Center is located 40 miles for the airport at Harlingen and 45 miles from Matamoros, Mexico.